There are quite a few laws in place for those who are looking to smuggle animals from country to country. Disease is one of the major concerns the government has when it comes to bringing a new species into the country, and animal welfare is another major reason why they don’t want people bringing new animals in. Anyone who wants to bring said newfound pet on a plane into a major airport, however, will likely find some manner to do so. These people are quite determined, mind you. 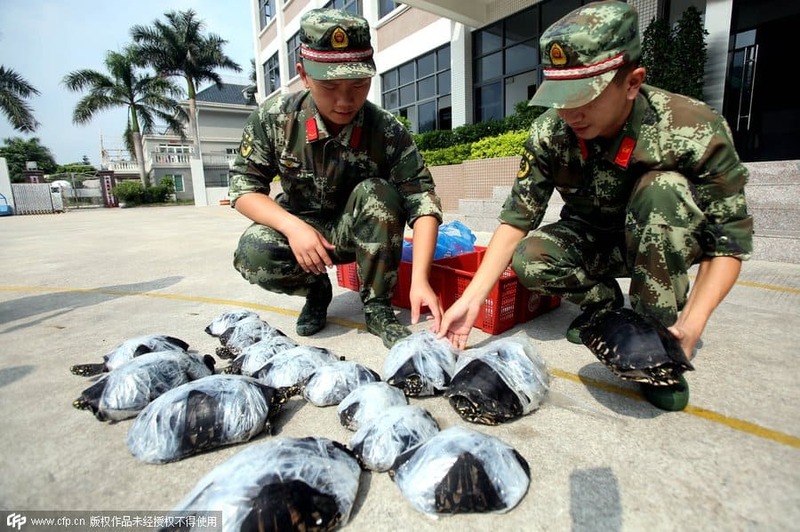 Here are ten far-fetched cases of animal smuggling. We promise they really happened, though. 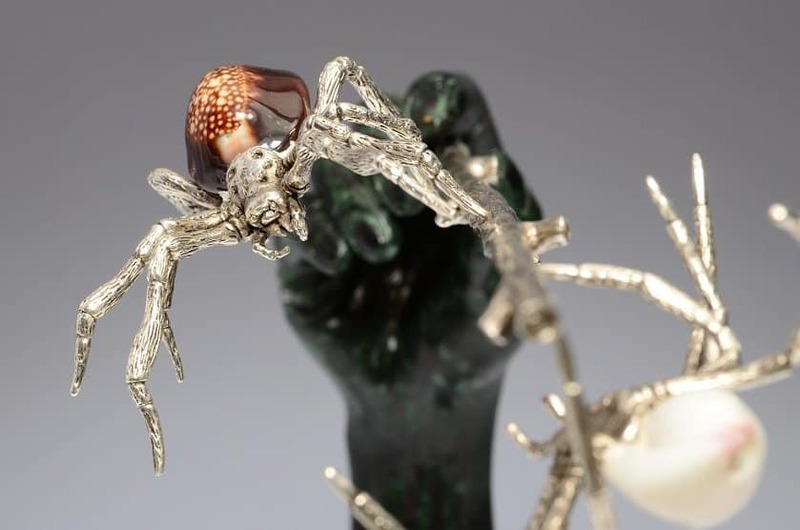 Lee Arden is the owner of The Spider Shop in Wales, the biggest arachnid shop in the entirety of the United Kingdom. While traveling from Brazil to London, his luggage was discovered to contain over 1,000 spiders of different kinds. 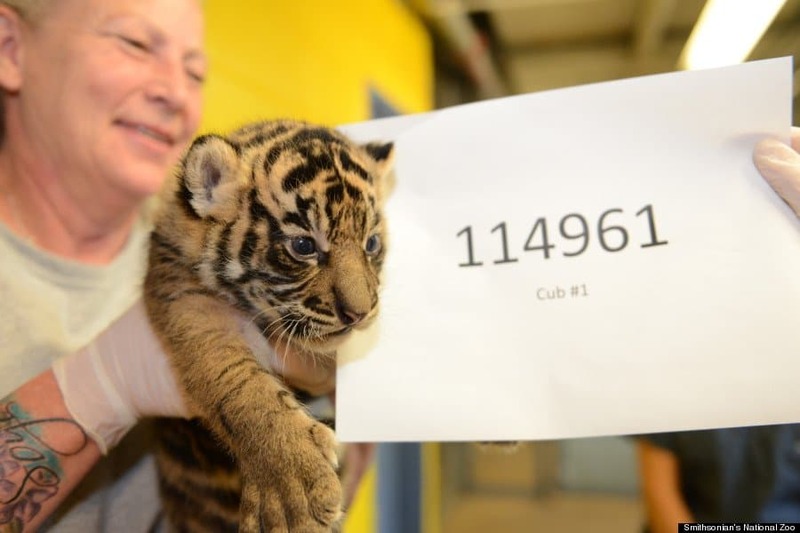 Piyawan Palasarn was hoping to get through airport security with his two-month-old tiger cub, which he had sedated thoroughly. The tiger was packed in with other toys, including a tiger cub stuffed animal, to make it appear similar. Officials at the Suvarnabhumi airport in Thailand spotted an abandoned piece of luggage one afternoon, so they investigated. 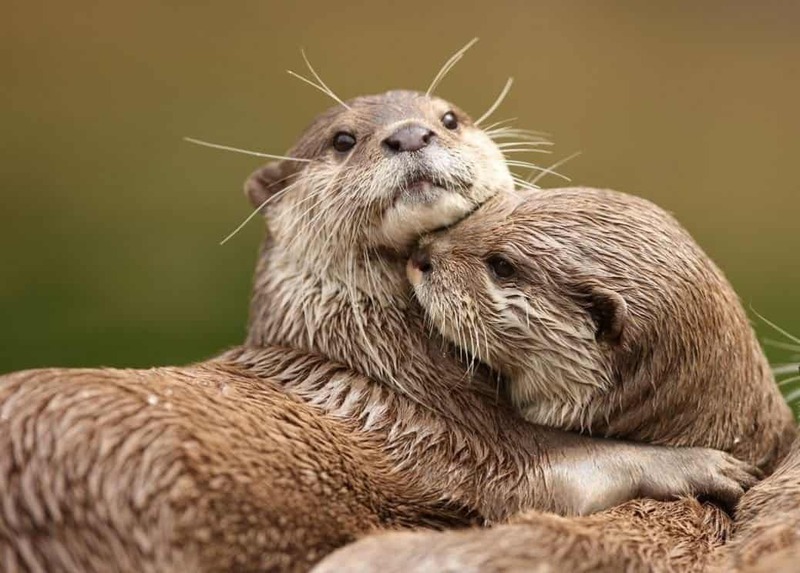 Inside they discovered 11 otters, five Asian, and six smooth-coated otters. They were being smuggled for their pelts. 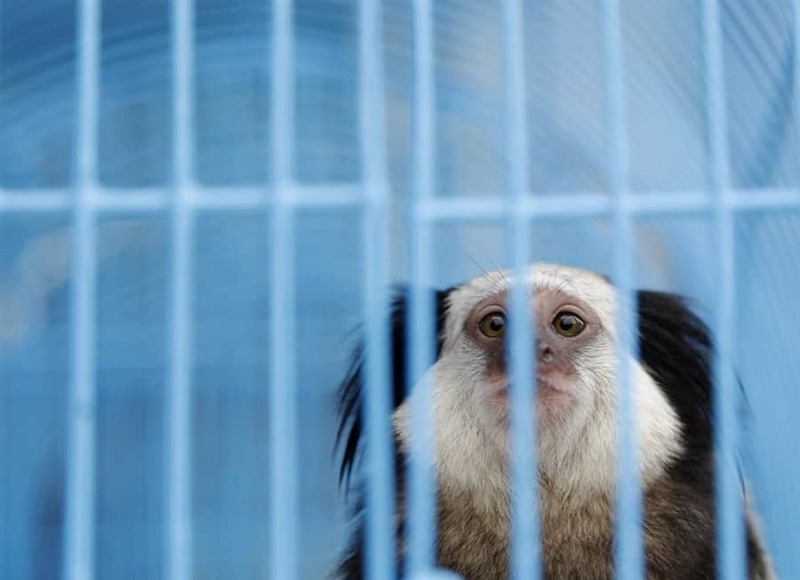 A man was arrested at Bulgarian customs after it was discovered he had been trying to smuggle in what could be described as a small zoo. 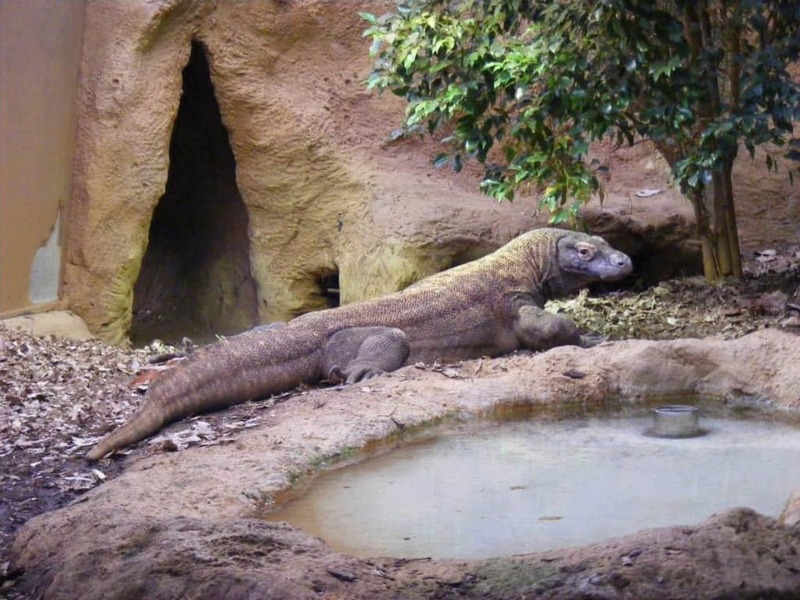 In total, he had 49 turtles, 15 chameleons, crabs, insects, four crocodiles, and six Komodo dragons. Roberto Cabrera was hoping to go free once he landed in his home city at Mexico City Airport. The man had smuggled in 18 endangered titi monkeys from Peru. Security missed them in Peru, but Mexico was not so lax. On a flight from the Democratic Republic of Congo, someone had smuggled a live crocodile. Oddly enough, said crocodile broke free of its restraints mid-flight, causing havoc amongst the crew and passengers. 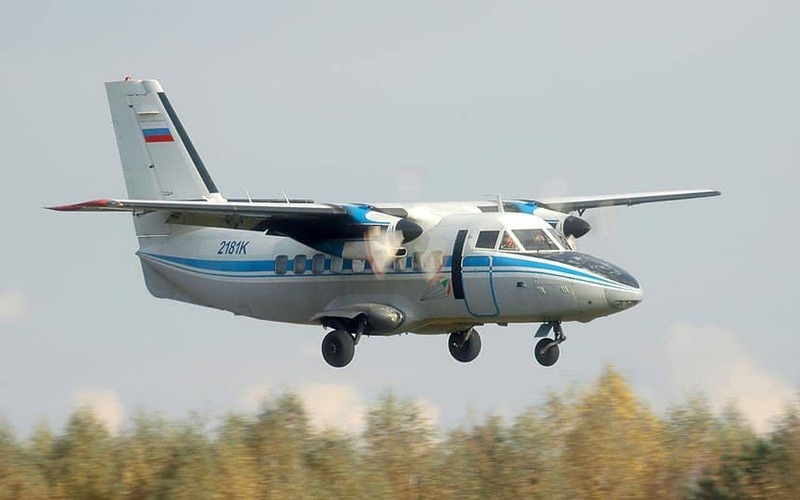 20 died when the plane crashed from the chaos. Two men were arrested at an airport in Kolkata after airport security noticed a suspicious bag on the conveyor belt. Inside said bag were thousands of baby sea turtles. The passengers had been smuggling them. Thankfully, not a single turtle died. Mr. Li was hoping to make it through customs at the international airport in Guangzhou with his new friend. 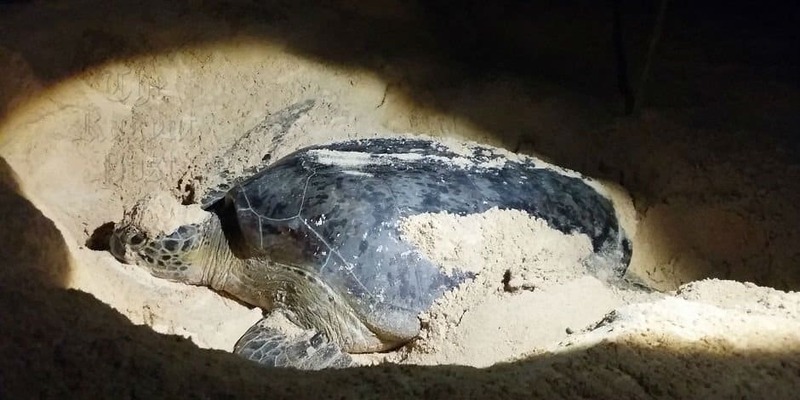 He purchased a meal at KFC, then used the burger to disguise the turtle. He packed it inside the bag, but officials noticed something wrong with his scan. 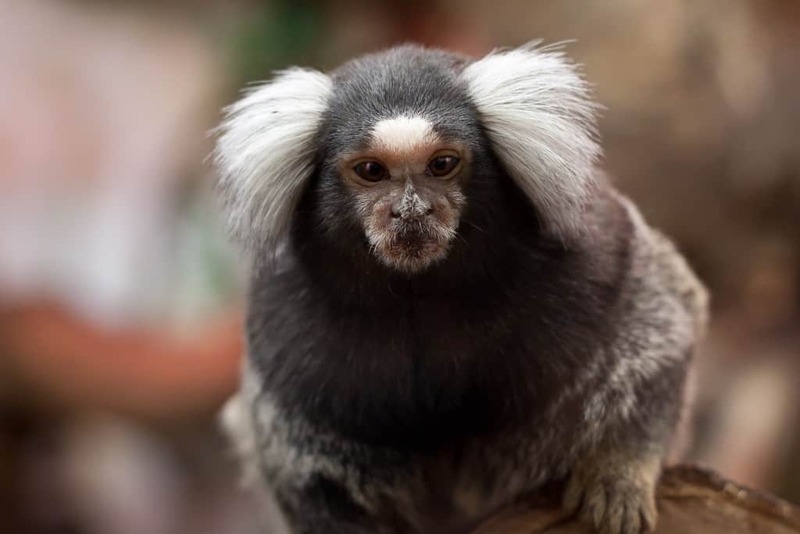 On a flight from New York, an unnamed individual managed to smuggle aboard a marmoset monkey within his ponytail, oddly enough. He was flying home from Lima, Peru, and had hid the monkey inside of his large hat the entire way thus far. While on his way from Bangkok to Dubai, officials searched through Noor Mahmood’s bag, which concealed two leopards, two panthers, and an Asiatic black bear. All of them were cubs. 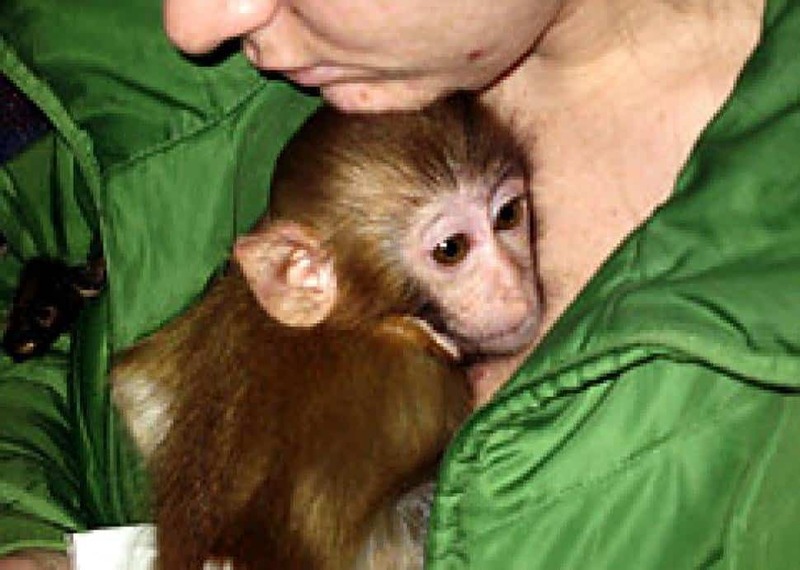 Inside another bag, he had smuggled two macaque monkeys, but he had abandoned it when they began crying out.